The speed of business is changing, and it’s not slowing down. Microsoft Dynamics SL 2015 gives people the power to set a new pace and drive real bottom-line impact. Microsoft Dynamics SL 2015 simplifies the way people work, empowering them to take inspired, decisive action and lead the change that will transform their business. Microsoft Dynamics SL 2015 builds on this strong foundation to deliver new levels of customer and partner value through faster, more efficient implementations; compelling application functionality, and unparalleled levels of customer choice on how to deploy and access their solution. With the new release you will see enhancements like enhanced reporting and more. 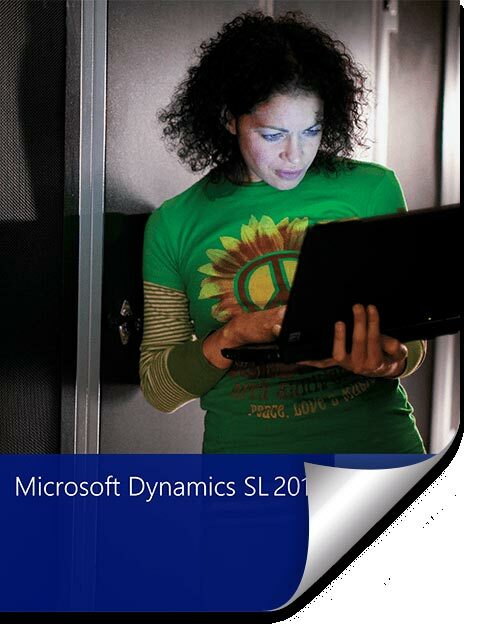 Learn more about what Microsoft Dynamics SL 2015 has to offer its users with enhanced features and expanded access.